If you are planning to sell your property or simply provide it with a new and fresh makeover, rendering the walls and the exterior of the house is one of the most effective yet cheapest ways to do the same. Do remember that the exterior of your home is one of the first things that catches the eyes of the visitors, so you have to make sure that the same stands out and grabs their eyeballs from the first moment itself.Rendering can be in the form of sand or cement also, and it is extremely useful in hiding cracks on the walls or poor quality finish of cement over the bricks. Cement rendering can have a color of its own or the same can be painted later. What is the average cost of rendering? Rendering usually involves a coating of sand, and cement and these two together serve as the scratch coat. Further, there will be a top coat which is then usually followed by a paint of the masonry. The cost of the same for an average house of 3 bedrooms can range anywhere between 3000 Pounds to 4000 Pounds. What are the different steps while rendering a wall? The first step is to prepare the walls. Before the rendering of the building takes place, the wall is surveyed in detail to identify the type of rendering finish that will suit it. Do remember that the nature of the rendering process is only as good as the wall on which it is done. The details externally that are applied to the walls will either need to be extended or removed. 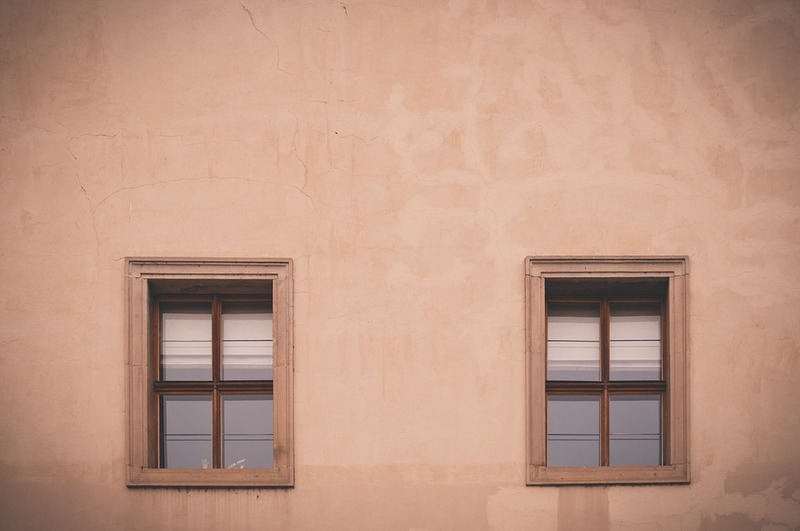 For instance, the window sills will need to be expanded or the vents too, but the alarm systems and the pipes present on the wall will need to be disconnected and removed carefully. Insulation is then applied to the walls; they come in two natures. One which is applied through mechanics on the walls while the other which is glued using adhesives onto the walls. A foundation is created on which the render finish process takes place. The render is then built upon the surface of the wall, depending on the type required and the nature of the wall itself. Some renders are applied as a finish and they do not need to paint further as they have colored themselves. The external details which were removed are applied back again and any little corrections in the process are made during the closure of the process. House rendering is one of the most important tasks you will undertake on your property and it is a pretty high investment still. So make sure to recruit only the best one for the job.